I am just back from Senegal where we have placed the solar pump you sold us. It is an intense moment when you see the water flowing from the hose,even more when it is your first pump installation...thanks for all your help, it is easy to install and it works great. MidNite Solar offers pre-assembled and tested systems using OutBack and Magnum inverters. These power panels offer a space-saving fully-integrated power panel system with the MidNite Classic charge controller. Any of these panels can be upgraded with the Classic 200 or Classic 250 charge controllers. All assemblies are thoroughly tested and crating is included. Weight 190 lbs. 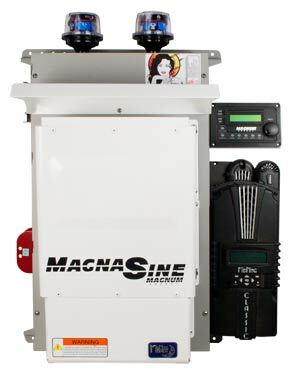 Magnum inverters are installed on the MNE250(175)STM-L gray steel E-Panel with an ME-RC50 remote display, MEBMK-NS, an MEBMK-NS, 1 MNEPV2 breaker for BMK, a MidNite Classic 150 charge controller with built-in DC-GFP and Arc Fault detector, an MNDC array breaker, an MNDC charge control breaker, two or three MNSPD surge arrestors, and battery temperature sensors. 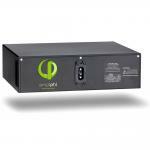 Our pre wired e-panels can be ordered with any of Magnum or Outback’s inverters. 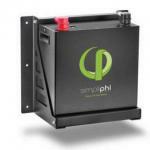 Please contact us for a quote if the Inverter model you need is not listed.